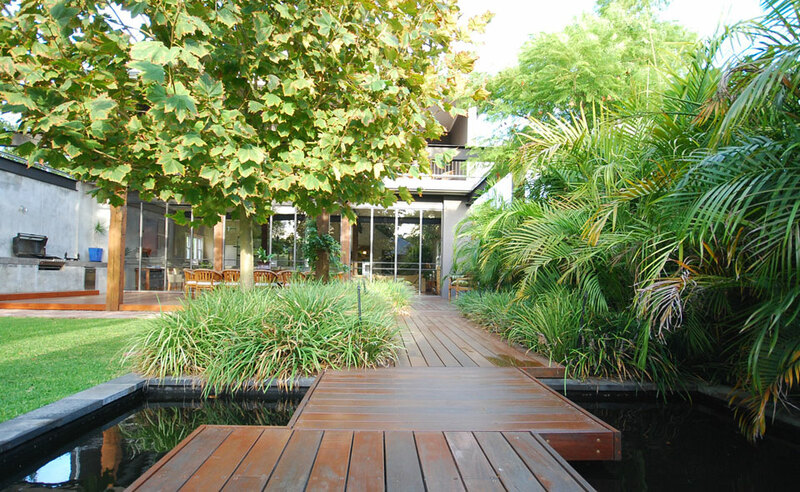 Ibis Landscapes are experienced landscaping consultants, offering a complete garden design and contracting service. We are based in the western suburbs of Perth and service the Perth metropolitan area as well as the surrounding country areas of Western Australia. With 27 years of landscaping experience, we have seen families grow and needs change, from a courtyard for a young couple, to a small house for their first kid, to a bigger house for the four kids with a large garden, to a big house with a small garden, and then back to a couple with a courtyard. We are proud to have a very large client base in WA that have used our landscaping services many times, which is testament to the outstanding service we provide. Seamless landscapes that fit like a glove with beautiful homes and happy clients are what we are all about. Many people are making the shift to bush blocks. 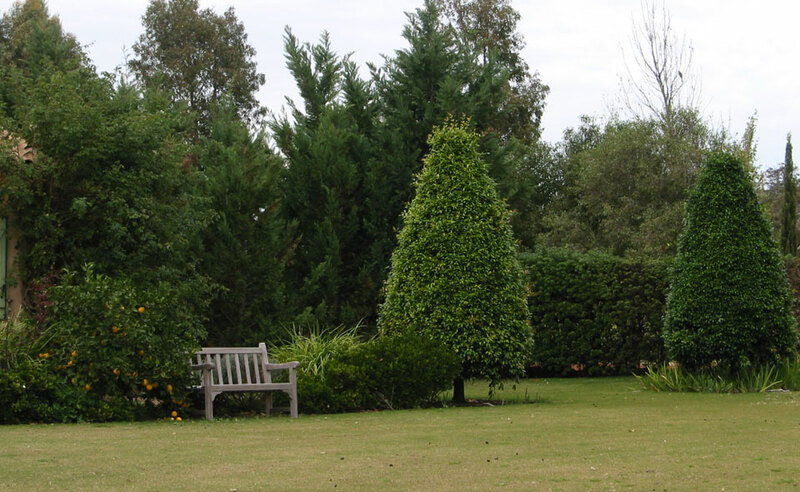 We offer complete landscaping design services that can incorporate access roads, sympathetic placement of sheds, tanks, dams, house and gardens in relation to the surrounds. From celebrating the forest, with the lightest footprint possible, to making a major statement in a featureless area, our designers love the challenge of landscaping for country living. 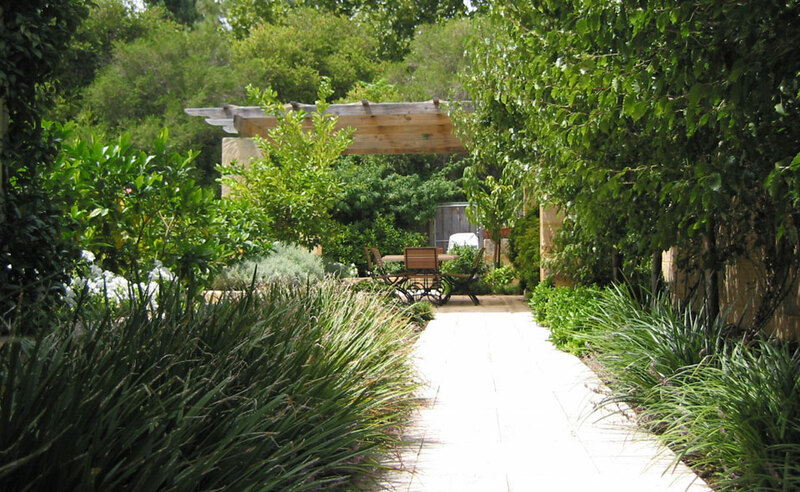 There are many old gardens, large and small, that need to rationalise water use. 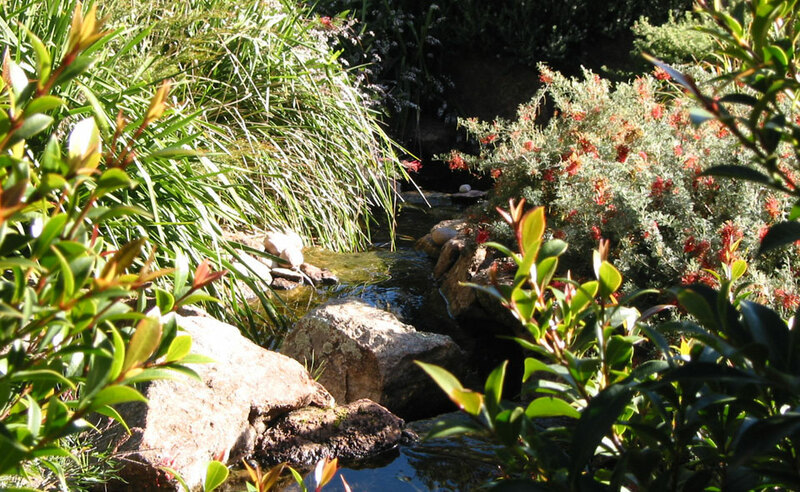 Ibis Landscaping in Perth WA provides landscaping services that can address water needs whilst creating a new look and feel. There is an art to getting the seamless join in an older garden and this forms a large and satisfying area of our design work. In the new housing area, we work with architects, builders, and directly for the client. We recognise that there are cost advantages when the works are integrated with the building program. 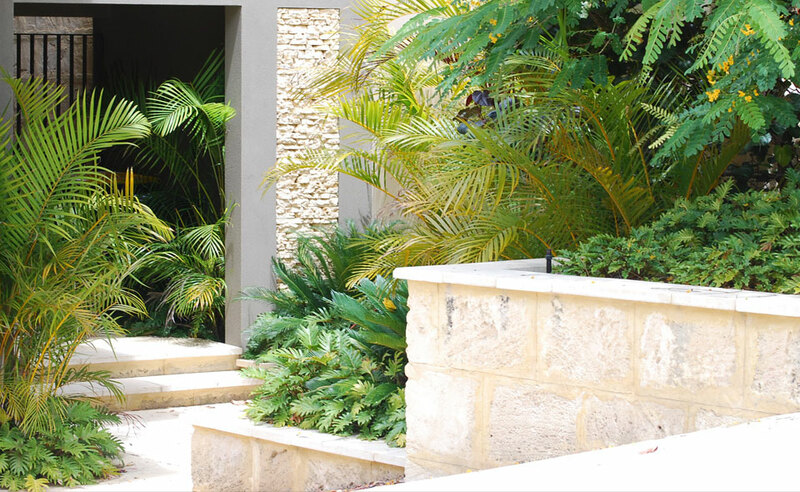 With many years of landscaping experience, our designers develop sustainable plantings in many different styles that require a minimum of maintenance, and we offer a biannual garden service to keep gardens fresh and pleasing. We also carry out different levels of site management and site supervision for people who wish to manage their own landscaping project. This can include council planning and building applications and subcontracting of engineers where necessary.